Xiaomi has confirmed that MIUI 9 will be the last major update for Mi 2/2S, Mi 4i, Redmi Note 4G, Redmi 2, Redmi 2 Prime and Mi Note smartphones. The update will be rolled out to these six devices starting next month. Xiaomi announced MIUI 9 Global ROM based on Android 7.0 Nougat alongside the Redmi Y1 earlier this month. The latest version of the company's forked Android platform has started rolling out for the Redmi Note 4 and Mi Max 2 and the Chinese smartphone maker announced support for devices dating back to 2012. 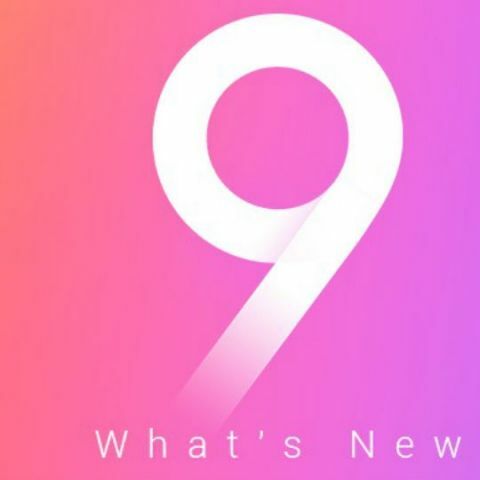 However, Xiaomi has now clarified that MIUI 9 will be the last major update for six of its devices. In a thread on the MIUI forum, Xiaomi has clarified that Mi 2/2S, Mi 4i, Redmi Note 4G, Redmi 2, Redmi 2 Prime and Mi Note will be suspended from MIUI 9 Global Beta ROM, both closed beta and public beta. The MIUI 9 Global Beta ROM 7.11.16 will be the last beta update for the above-mentioned devices. Xiaomi says it is removing these devices from future updates in order to improve the performance of MIUI. "We have to make a tough decision of suspending the update of 6 devices after a long-time discussion and evaluation about the release time of devices, active users, hardware performance, etc." Xiaomi also notes that the MIUI 9 Global Stable ROM for these six devices and Redmi 1S will be gradually released starting next month and the rollout will complete by January 2018. Those who have flashed to MIUI 9 Global Beta ROM on these devices, will be provided with methods to flash to the MIUI 9 Global Stable ROM. At the launch of the Redmi Y1, Xiaomi had confirmed that it will rollout the MIUI 9 Global Stable ROM for 34 of its smartphone models. The update has already started arriving on the Redmi Note 4 and Mi Max 2 and will be extended to the Mi Mix 2, Redmi Y1, Redmi Y1 Lite, Redmi 4X, Mi 5 and Mi Max starting mid-November. With the roll out to all devices by the end of January, Xiaomi will start working on future updates including the Oreo update for its smartphones.